Why Do Diabetics need their feet checked? What does diabetes do to your feet? High blood glucose levels destroy the nerves in the feet, causing a loss of sensation that can be dangerous. Why is it important for a diabetic to see a podiatrist? 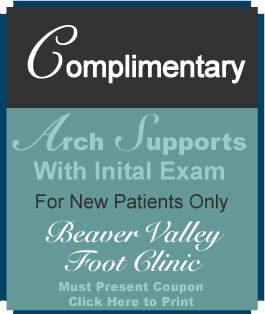 Yearly podiatric foot exams are important to catch problems when they are small and easily fixed. Prevention is key for the diabetic foot. Why do you have to be careful with your feet if you have diabetes? They patient above could not feel the blister forming in his work shoes. Infection set in and created huge hole in his foot, leaving him wondering if amputation was the only treatment. Using a variety of techniques, we were able to get it completely healed! What does your feet look like when you have diabetes? When you have diabetes, your feet dry out, you may have lost your hair, rashes and cracks appear, then infection sets in. What does diabetes feel like in your feet? If a diabetic allows their blood sugar to be uncontrolled, first pins and needle type pain sets in. Then numbness comes and you must check your feet daily to prevent small problems from becoming large ones. 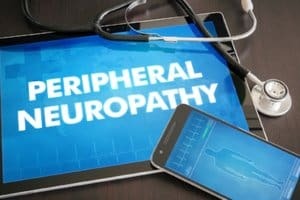 How can I improve circulation in my feet? Taking short 15 minute walks several times a day helps in several ways. Researchers have found mealtime walks will reduce blood glucose. Walking also increases circulation and helps one to grow new blood vessels into the area. 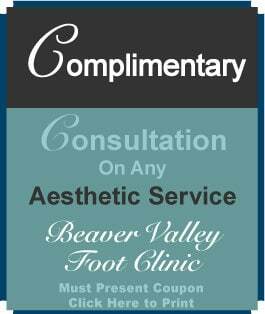 We have same Day and Emergency appointments for Diabetics with a diabetic foot ulcer available in one of our 4 foot clinics in Beaver County, Cranberry Twp foot clinics, or Podiatrist office in Moon Twp!